The lease vs. buy analysis shows that while there is a slightly higher investment level in lease payments over the seven-year period, that investment is overshadowed by much larger financial losses on the four-year and seven-year ownership in areas such as fuel expenditures, maintenance and repair, tires, and financial losses resulting from disposal of the financed trucks. 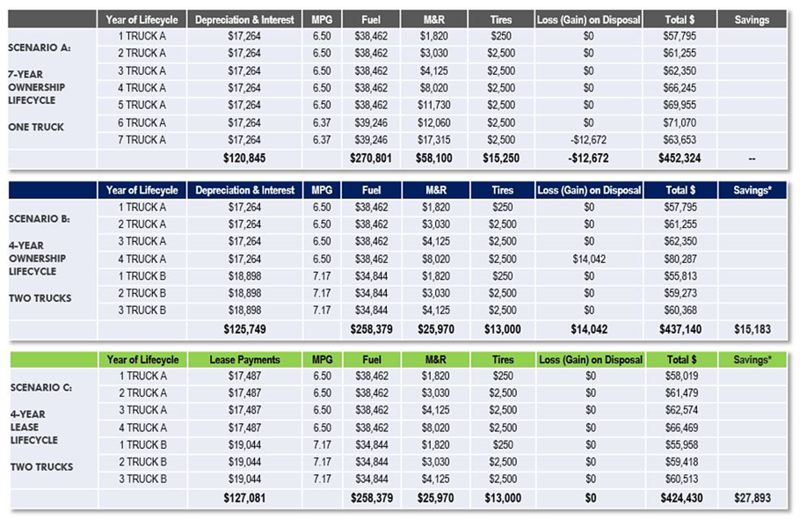 In fact, the overall financial outlay shows that a four-year truck lease model would save approximately $27,893 per truck in comparison to the seven-year ownership model because of the aforementioned factors. The lease model even proves to be beneficial when compared to the four-year ownership model, showing savings of $12,710. The study was performed by Fleet Advantage analysts, who continuously monitor and track vehicles’ P&Ls and “tipping pointTM,” the point at which it costs more to operate a truck as compared to replacing it with a new model. Many truck fleets used to operate under the mindset of driving the same truck as long as possible, but continual data analysis such as that employed by Fleet Advantage show that a more frequent upgrade to new equipment can save millions, especially when multiple trucks in a fleet are taken into consideration. 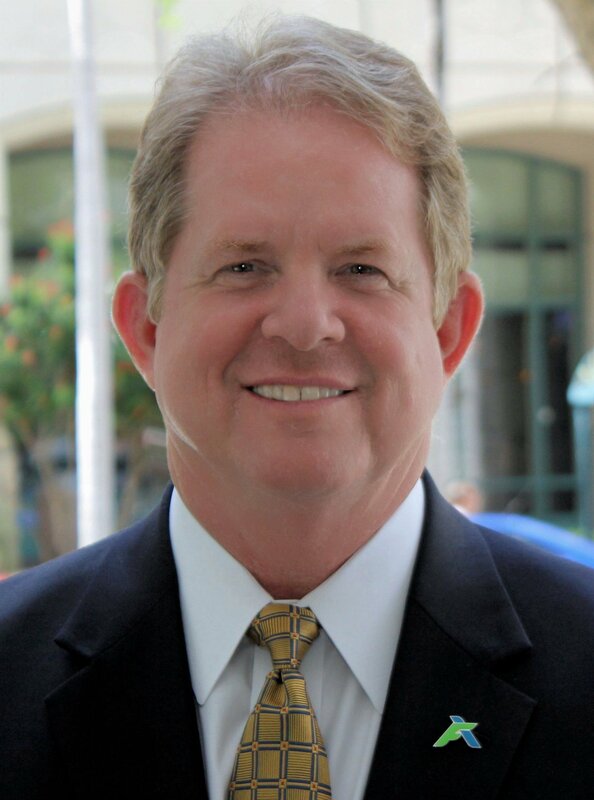 “A shorter lifecycle combined with a proper lease structure can positively impact a company’s overall financial performance through reduced costs and debt-to-equity ratios; improved cash flow and EBITDA performance; increasing the return on assets and preserving capital, in addition to many other significant areas such as driver retention and corporate image,” said Brian Holland, President and Chief Financial Officer of Fleet Advantage.